Pixel Instinct game by HG Mobile Apps a fast paced reflex game to develop your instincts, avoid obstacles and learn to use power-ups at the right time. 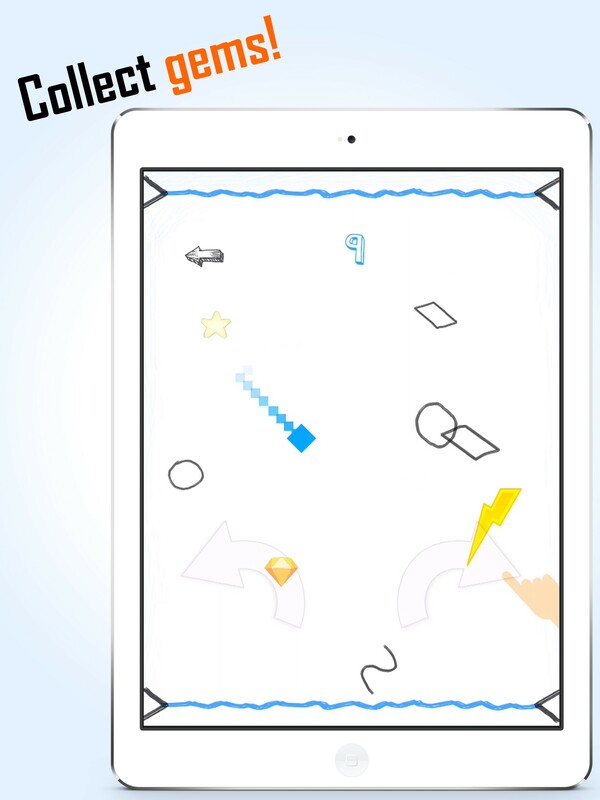 It's a fast paced reflex game to develop your instincts, avoid obstacles, learn to use power-ups at the right time. Advance to the next level and find completely different patterns of movement that develop your reflexes even further. 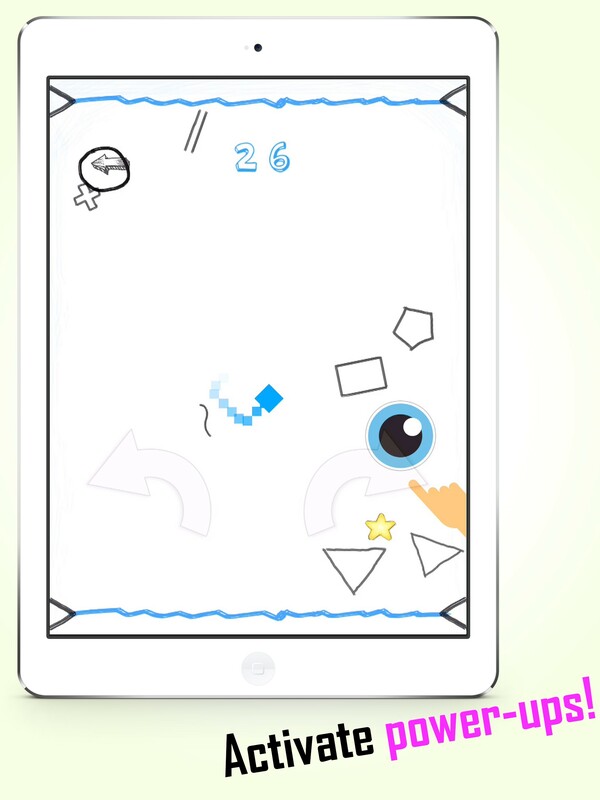 By changing shapes, speeds and moving patterns, every level provides a new challenge for you. Use your intuition to anticipate which way the obstacles move and avoid them by moving at 90 degree angles clockwise or counter-clockwise. 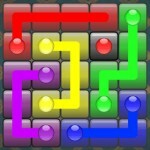 Use the power-ups wisely if you find a level difficult, they may be the key to solving the puzzle. Simple and intuitive, yet Pixel Instinct provides a real challenge even for the pro gamers on its hardest levels. Try to be calm, relax and put your reflexes to the test to solve the puzzle! This game reminds me of 2 retro classic games - Snake Byte and Asteroids. Why? 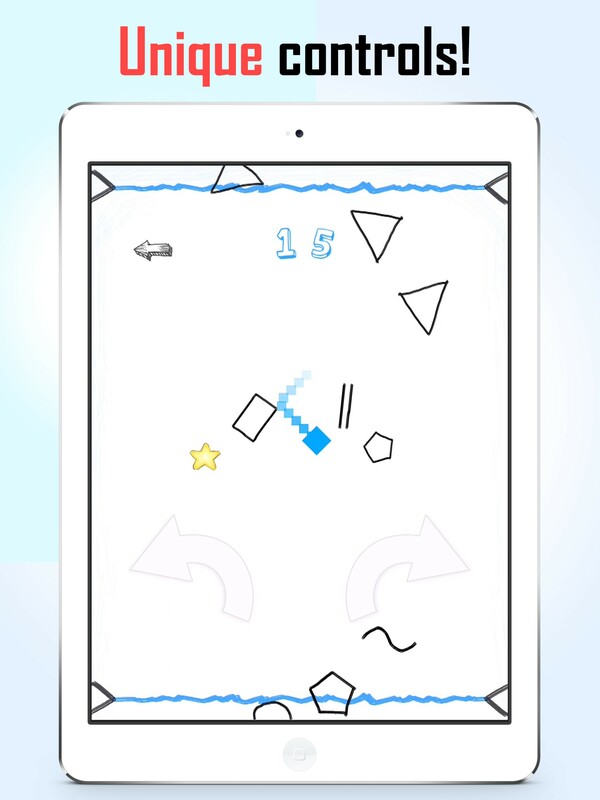 Well, it reminds us of Snake Byte because of the way the player moves around the screen in a defined pattern. On the other hand, it reminds us of Asteroids for its minimalist style and the way the shapes are moving. Playing on the browser with a mouse, it feels a lot easier to focus on the blue square to turn in one direction. However, on mobile, controlling the square to turn left and right is easy by using left and right thumbs. Overall, the game is easy to pick up and play. Those who enjoy the genre should give it a try.